Thank you for coming and taking a peek at The Baby Experts website. I am Vicky a pretty normal wife and mum to two little ones. 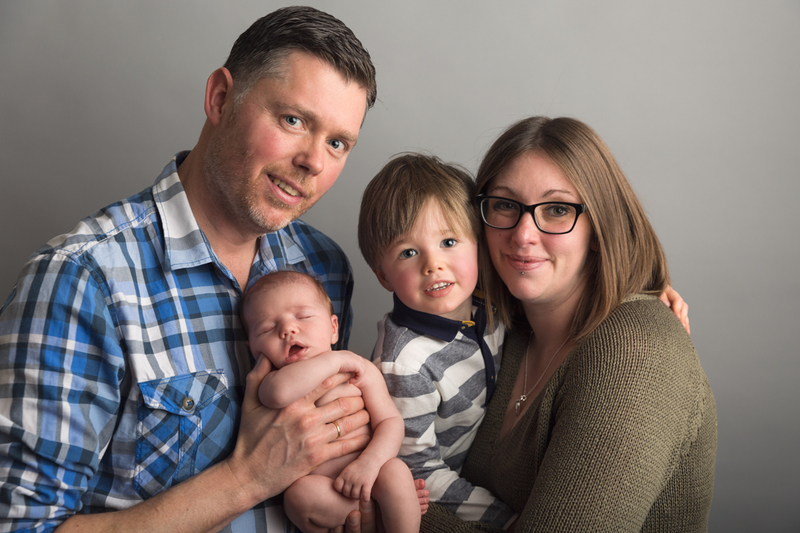 I have worked in the birth and baby world since 2012, I have a huge passion for helping pregnant couples specialising in antenatal education and birth trauma healing using hypnosis. Over the years I became increasingly frustrated at how expensive it was to advertise in certain avenues and also how pants the free directories were. So I thought, you know what I’ll create my own, and I did! After my first year of The Baby Experts I attended a business conference and met the amazing Paul Dunn of the B1G1 programme, it was all about helping small businesses give back to global causes around the world. I loved the idea of The Baby Experts making a difference to people globally and instantly signed up. As well as helping people globally I wanted to also look after our pregnant women here in Suffolk. So, at the same time I set up a fund to help support pregnant women in our refuges in Suffolk. As a hypnobirthing teacher I had been teaching pregnant women in refuges for free but was desperately running out of the time to be able to do so. Quite often these women have been moved to a refuge miles away from their friends and family, and they face the prospect of giving birth alone. By setting up this fund we can now pay hypnobirthing teachers to go into refuges and teach these women to birth confidently and calmly on their own. 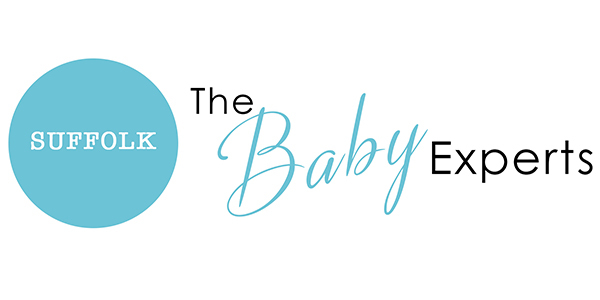 I am hugely proud of The Baby Experts and I hope you find everything you need here, if you have any questions or requests for anything please do send me an email.